Browse the latest Blu-ray and DVD releases including Mary Poppins Returns and many more! Available to pre-order now for £39.99, this comes with an exclusive Limited Edition art box! Available to pre order now for £24.99! 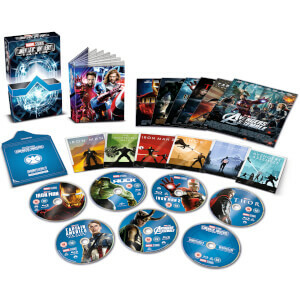 Shop this amazing list of Blu-ray, DVD, 4K and Steelbook price drops. Be sure to act quickly, though, these deals won't last long! Available to pre-order now on Blu-ray, DVD, 4K UHD and Steelbook! 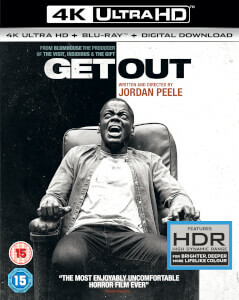 The latest and greatest new movies on DVD and Blu-ray are all available for you to buy at great prices here at Zavvi. You can browse around by genre, format and price using the available filters, or why not also check out our selections from popular studios, brands and distributors, including Universal, Warner Brothers, HBO, Marvel, Manga, Arrow Video and more.